A tragic figure in Mexican folklore, La Llorona wears white and wanders the waterside in profound grief. Flickr CommonsStatue of “La Llorona,” the cursed mother of Southwestern and Mexican folklore. Patricio Lujan was a young boy in New Mexico in the 1930s when a normal day with his family in Santa Fe was interrupted by the sight of a strange woman near their property. The family watched in curious silence as the tall, thin woman in dressed all in white crossed the road near their house without a word and headed for a nearby creek. It wasn’t until she got to the water that the family realized something was really wrong. As Lujan tells it “she just seemed to glide as if having no legs” before disappearing. After reappearing at a distance far too quickly for any normal woman to have traversed, she disappeared again for good, without leaving a single footprint behind. Lujan was disturbed but knew exactly who the woman had been: La Llorona. The legend of La Llorona translates to “The Weeping Woman,” and is popular throughout the southwestern United States and Mexico. 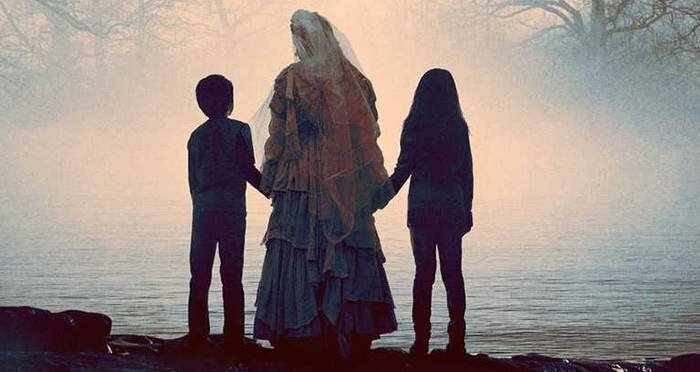 The tale has various retellings and origins, but always La Llorona is described as a willowy white figure who appears near the water wailing for her children. Mentions of La Llorona can be traced back over four centuries, although the origins of the tale have been lost to time. She has been connected to the Aztecs as one of ten omens predicting the conquest of Mexico or as a fearsome goddess. One such goddess is known as Ciuacoatl or “Snake Woman,” who has been described as “a savage beast and an evil omen” who wears white, walks about at night, and constantly cries. Another goddess is that of Chalchiuhtlicue or “the Jade-skirted one” who oversaw the waters and was greatly feared because she allegedly would drown people. In order to honor her, the Aztecs sacrificed children. Wikimedia CommonsIn some versions of the story, La Llorona is actually La Malinche, the native woman who assisted Cortes. 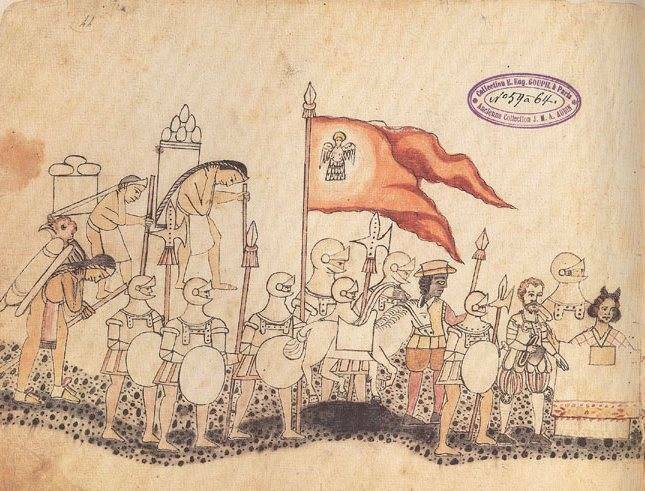 An entirely different origin story coincides with the arrival of the Spanish in America back in the 16th century. According to this version of the tale, La Llorona was actually La Malinche, a native woman who served as an interpreter, guide, and later mistress to Hernán Cortés during his conquest of Mexico. The conquistador left her after she gave birth and instead married a Spanish woman. Despised now by her own people, it is said that La Malinche murdered Cortes’s spawn in vengeance. There is no evidence that the historic La Malinche — who did in fact exist — killed her children or was exiled by her people. However, it is possible that the Europeans did bring the seeds of the legend of La Llorona from their homeland. The legend of a vengeful mother who slays her own offspring can be traced all the way back to Medea of Greek mythology, who killed her sons after being betrayed by her husband Jason. The ghostly wails of a woman warning of impending death also share similarities with the Irish banshees. English parents have long used the tail of “Jenny Greenteeth,” who drags children down into a watery grave, to keep adventurous children away from water where they might stumble in. The most popular version of the tale features a stunning young peasant woman named Maria who married a wealthy man. The couple lived happily for a time and had two children together before Maria’s husband lost interest in her. One day while walking by the river with her two children, Maria caught sight of her husband ride by in his carriage accompanied by a pretty young woman. In a fit of rage, Maria flung her two children into the river and drowned them both. When her anger subsided and she realized what she had done, she succumbed to such profound grief that she spent the rest of her days wailing by the river in search of her children. 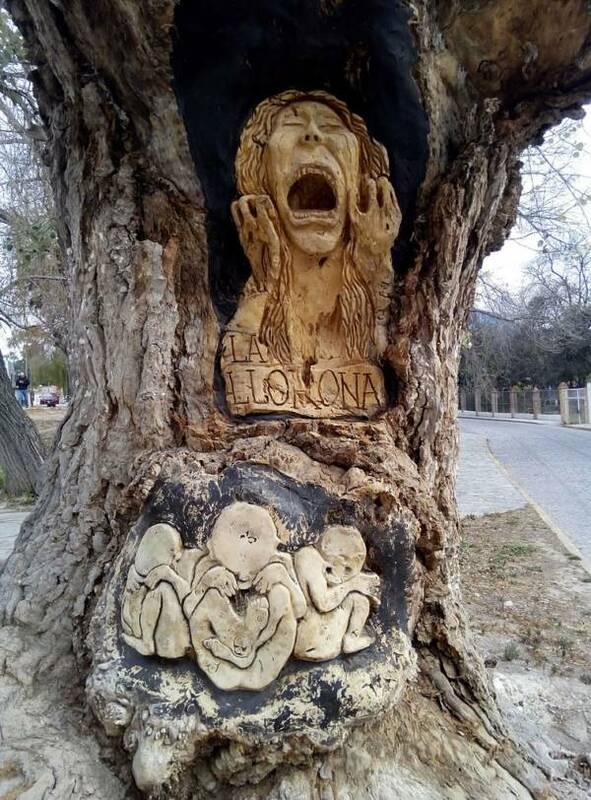 Wikimedia CommonsDepiction of La Llorona carved into a tree in Mexico. In another version of the story, Maria cast herself into the river immediately after her children. In yet others, Maria was a vain woman who spent her nights reveling in town instead of tending to her children. After one drunken evening, she returned home to find them both drowned. She was cursed for her neglectfulness to search for them in her afterlife. The constants of the legend are always the dead children and a wailing woman, either as a human or ghost. La Llorona is often spotted in white crying for her children or “mis hijos” near running water. 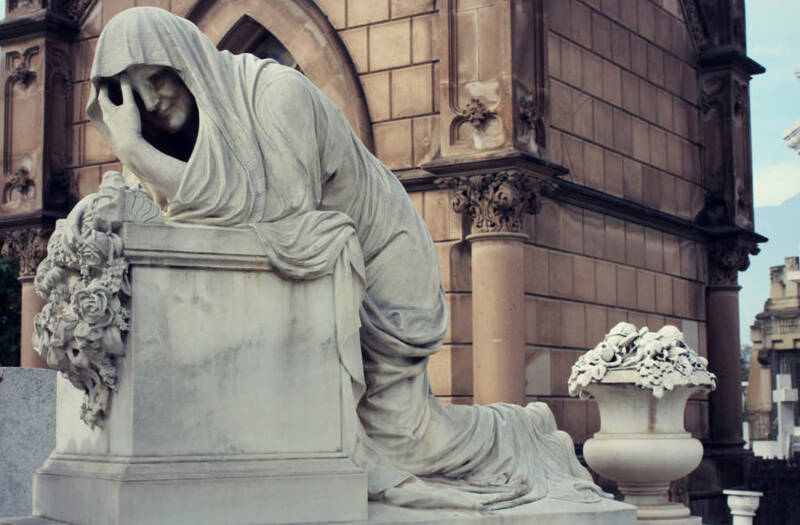 By some traditions, the ghost of La Llorona is feared. She is said to be vengeful and seize other’s children to drown in place of her own. By other traditions, she is a warning and those who hear her wails will soon face death themselves. Sometimes she is seen as a disciplinary figure and appears to children who are unkind to their parents. In October 2018, the people who made The Conjuring released a horror film riddled with jump-scares, The Curse of La Llorona. The flick is reportedly pretty spooky, though perhaps with this background on the wailing figure, it’ll be even creepier. Next, read about some of the most haunted places in the world. Then, learn about Robert the Doll, what might be the most haunted toy in history.